"One of the key aspects of the course was the vast spectrum of people I got to interact with – both in terms of geography and experience." Sudharsana Jeyaraman was born in Kovilpatti, India. She studied Architecture in Chennai and, by the time she finished her studies, she was already working as an architect at SSH in Kuwait. 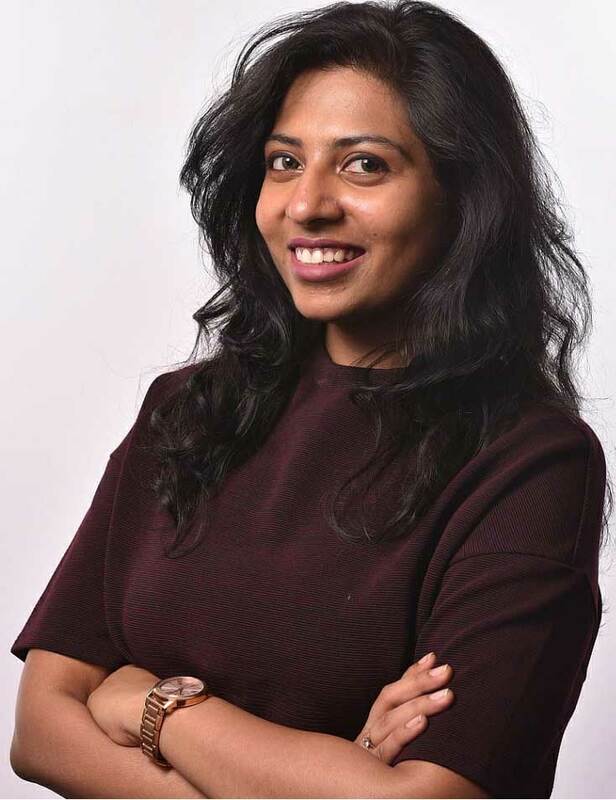 Sudha graduated at IE School of Architecture and Design from the Master in Architectural Management and Design in March 2017 and she is currently working as an Architect in Populous, in New Dehli. We asked Sudha about her job and experience at IE and this is what she told us! I am currently working on some research in sports, entertainment and design in the Asia Pacific region and on Women in Sports and Entertainment. It is a pity that I cannot divulge a lot of information about projects since most of them are confidential at the moment. In terms of skills, I would like to think that the right attitude and effective communication are the most important attributes you can possess and are what have helped me get here. A person’s skill set is the pursuit of these attributes and is what would take him/her further. Populous, where I’m working, has many enthusiastic architects and an encouraging management that is open to innovation. It is a growing firm with a lot of interesting opportunities and projects to work on, particularly in sports infrastructure, and convention and exhibition centers. The best part about the culture here is the great platform for debate and discussions and the firm’s belief in investing in people, design excellence and innovation (Populous was named Fast Company’s #1 most innovative company in live events). It maximizes my potential to learn and grow, and my ability to give back to the firm. Our work is not restricted to designing a space, but includes the way people experience these spaces at different points of time. 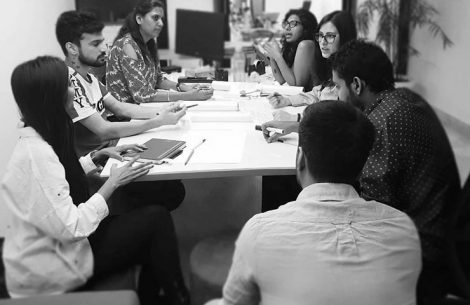 While I was studying at IE School of Architecture and Design, one of the key aspect of the course was the vast spectrum of people I got to interact with – both in terms of geography and experience. It has equipped me with the abilities required to look at the architecture world from a different lens – a more holistic one. The most important take away from the Master in Architectural Management and Design for me was that, in order to be on top of the game today, one needs to constantly reinvent, enjoy the process of learning every day and adapt to the fast changing times.